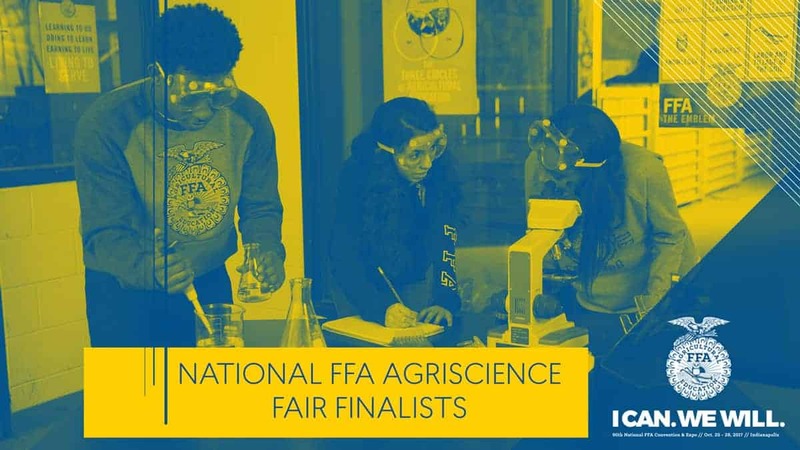 After a series of strenuous evaluations, the national finalists for National Chapter Awards, National FFA Agriscience Fair and National Agricultural Proficiency Awards have been announced! 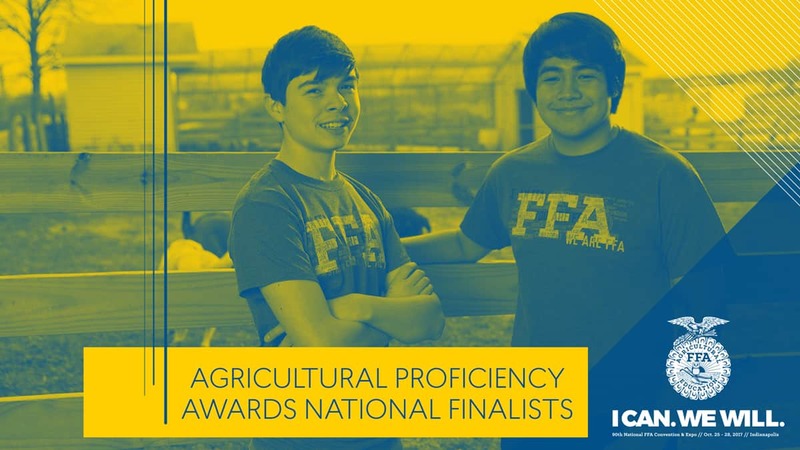 The National FFA Agricultural Proficiency Awards honor FFA members who, through their supervised agricultural experiences (SAEs), have developed specialized skills that they can apply toward their future careers. 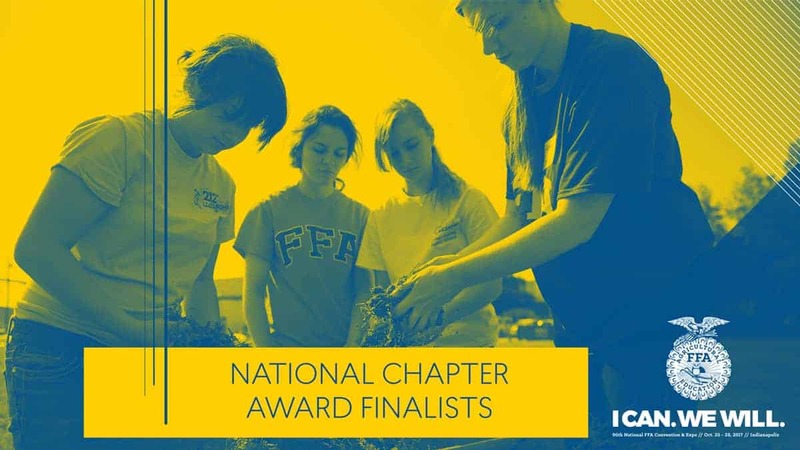 Members who received the National Finalist rating are eligible to compete at the 90th National FFA Convention & Expo. 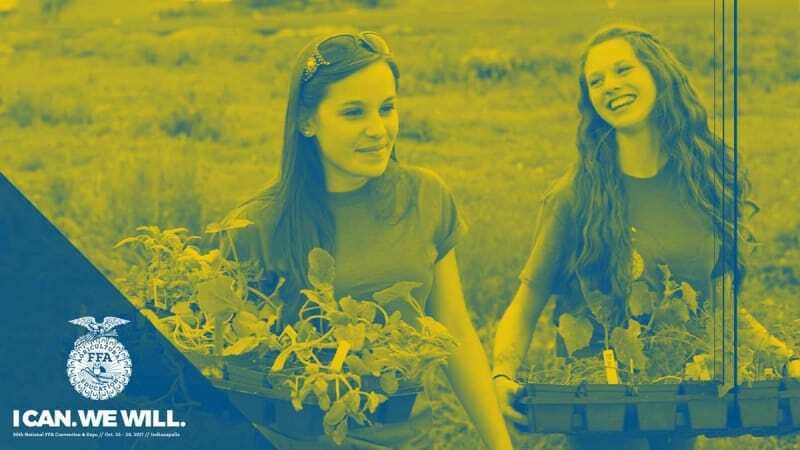 All other ratings are recognized by the state associations.